SOTW (Song of the Week) is a little series that will be featured (you've guessed it) weekly. Music is a big part of everyone's lives - it definitely is of mine, - and there's just some songs that I really want to share with others. 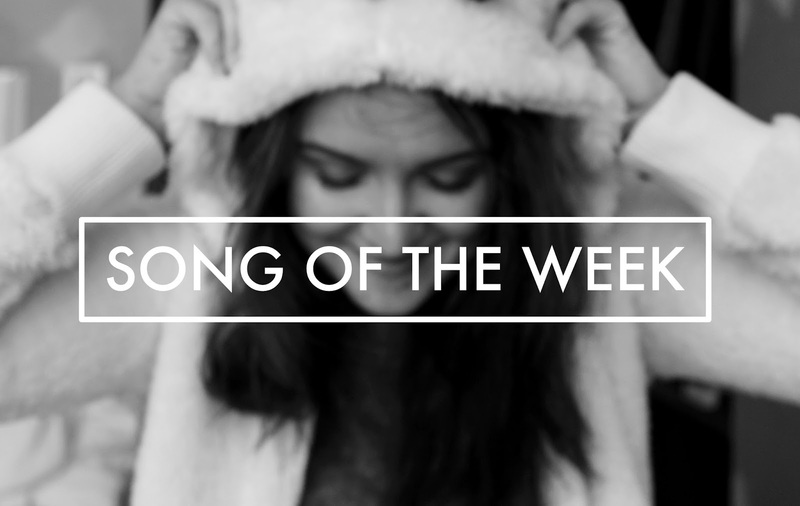 This week's pick is Sweater Weather by The Neighbourhood. I am obsessed with this song, it has been on repeat all day, every day. I'm even listening to it as I write this. Making this a weekly feature rings true because when I'm obsessed with a song I listen to it on repeat for about a week. Give Sweater Weather a listen, it's great.